It’s time to dispel the myth that North Campus is home only to engineering introverts, boasts a poor social scene and is pretty much “the” place to avoid on all of campus. We’re not here to convince you why North Campus is amazing and should become your go-to place, but we do want to present North Campus in a more positive light. Here are 10 fun (yes, fun!) things you can (and should) do in this “foreign” land. We hope you’re willing to hop on a bus (it’s only a 10 minute ride) and explore all that the University of Michigan has to offer before your 4 years run out—college goes by quicker than you think! 1. Play wallyball at the NCRB! Yes, we typed that correctly. Wallyball is a fast paced version of volleyball! Wallyball is played inside of a racquetball court and utilizes the walls in order to keep the ball in play as long as possible. This is a great way to get your heart pumping and bond with your friends at the same time. You can reserve a court one day in advance or play during drop in recreation hours. 2. Have an afternoon picnic by Fred’s Fountain and the Reflection Pool (commonly referred to as the Engineering fountain). Grab sandwiches, beverages and snacks from your favorite Pierpont Commons eatery and venture out to the scenic fountain grounds. There are plenty of benches, ledges and grassy areas where you can sit, relax and enjoy the beautiful view. Act fast on this activity…we all know how chilly it gets in Michigan! 3. 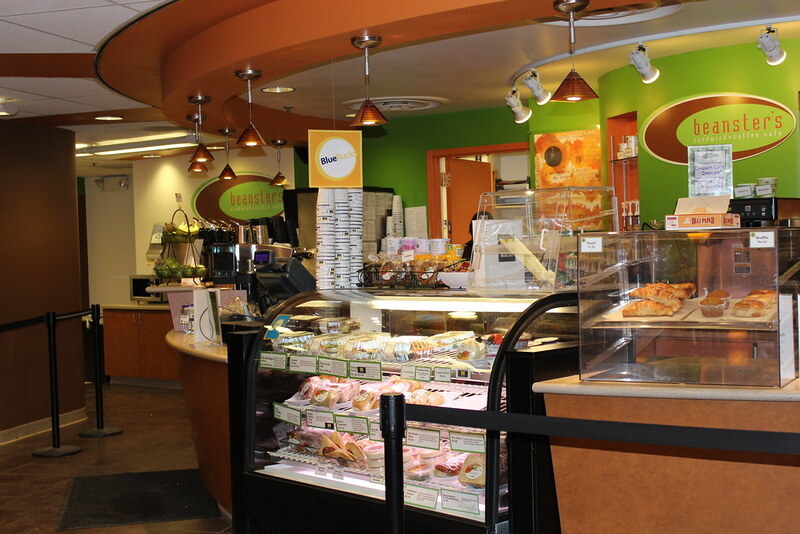 Eat at least once at all the Pierpont Commons eateries! Bring a new friend each time you come to enjoy the tasty food options available on North Campus. This is a great way to take a break from dining hall food and to relax your wallet from the more upscale downtown Ann Arbor restaurants. Test out affordably priced and delicious food right in your student union, and see what you like best! There may be a referral-reward program in the works, too! 4. Visit the Gerald R. Ford Presidential Library located at 1000 Beal Avenue. Even if you aren’t a history buff, this activity is an absolute must for any Michigan student! A President of the United States attended the University of Michigan more than 30 years ago, and wouldn’t it be cool to learn about his personal and political life? How did Michigan prepare Ford for his future? Find out by taking a walk over to the library! Ford was also a player on Michigan’s football team. Any guesses on what his jersey number was? 5. Embark on a North Campus sculpture tour – by Segway or foot! With the College of Engineering and School of Art & Designed housed on North Campus, it’s no surprise that these grounds are a haven for beautifully designed sculptures of all kinds. There are 16 outdoor sculptures on North Campus, so taking a tour is a fun way to spend an afternoon and soak in some Michigan culture! 6. Attend a musical performance! North Campus is home to the School of Music, Theatre & Dance, which means, there is never a dull moment in the music and entertainment world on this part of campus. Between Stamps Auditorium and The Walgreen Drama Center, you’re bound to find a performance that pleases! Check the Event Calendar to make your plans. 7. Art of the Wave: Walk through a unique treasure on Michigan’s campus – the wave field! 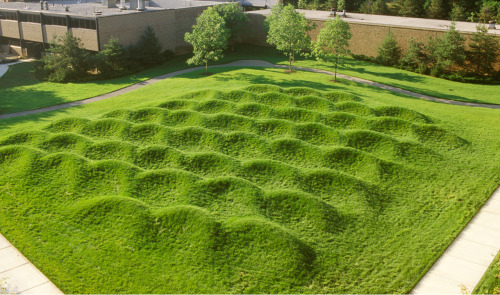 This artistic sculpture was designed by artist, Maya Lin, who created the Vietnam Veterans Memorial in Washington D.C. If you look closely, the Wave Field changes appearances. Are you curious how? Come take a look! 8. Lounge by the Moore Music School Pond during the warmer Michigan months! With a quiet and tranquil atmosphere far away from the hectic bustle of Central Campus, the Moore Music School Pond is a great. You might even feel like you’re on a vacation! Relax on a blanket in the sunshine and bring along some snacks you can grab from Pierpont Commons! 9. Order ‘The Victor’ specialty drink from Mujo Café! Right in the atrium of the Duderstadt, you’ll find a cozy little café. Since you attend U of M, you’re a Victor, so why not treat yourself to this warm, creamy specialty drink topped with whipped cream? We’re keeping the rest of the ingredients a surprise! 10. Indulge in Sunday Brunch at “The Burlodge” (aka Bursley Residence Hall). Even if you’re never lived on North Campus, or still don’t fathom the idea of traveling to North, the brunch menu at Bursley is something all students brag about—and even miss post-college life! 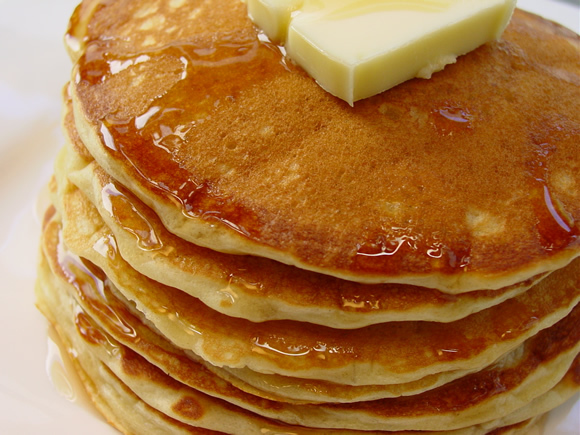 From buttermilk pancakes and sausage links to deep fried tator tots, warm cinnamon rolls and fresh blueberry muffins, brunch at Bursley is the right way to start your day. Buddy up with a friend who has a meal plan, and see for yourself! Completed all 10 activities? Share your own idea for a North Campus activity, and we might add it to the list!